The AWS Summit Stockholm brings together the cloud computing community to connect, collaborate, and learn about AWS. Explore our action-packed event agenda, where you can dive deep into the topic of your choice or join a starter session to learn something new. All sessions will be delivered by subject matter experts from AWS, partners or customers who will share their real-world experiences and lessons learned. Guido Bartels was appointed Managing Director Nordics & Baltics at Amazon Web Services (AWS) in August 2017. 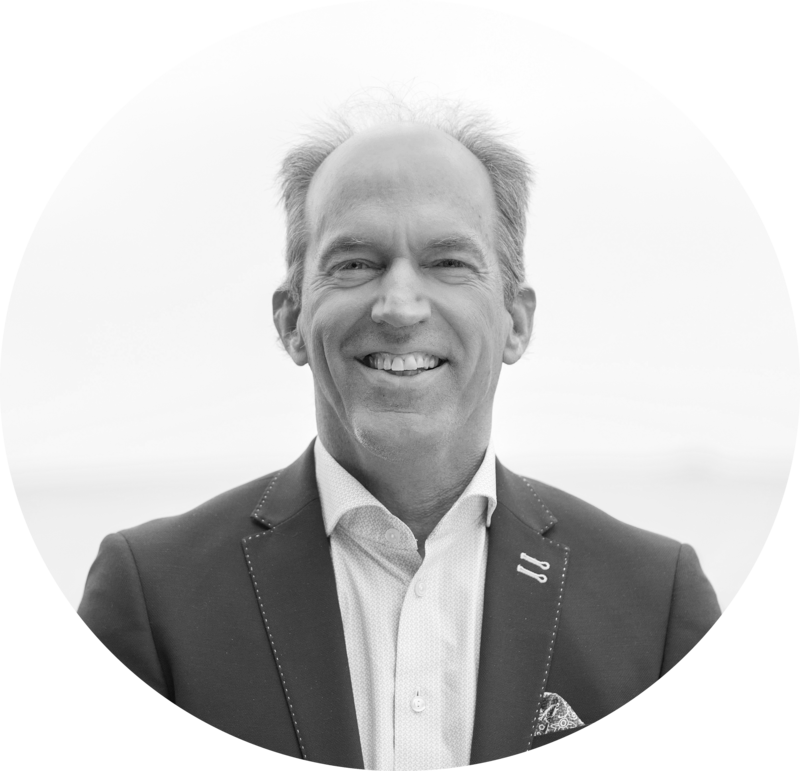 Prior to that, he had a long career at IBM, holding a variety of general management positions, among others for the Nordics Region, the global energy and utilities industry, and for emerging businesses in EMEA. During this time, he was a board director for nonprofit and for-profit organizations; and served for two consecutive terms as a member of the Electricity Advisory Committee to the U.S. Department of Energy. In his current AWS role, Guido is a member of the American Chamber of Commerce in Sweden; the Roundtable for Europe's Energy Future; and the Offshore Northern Seas Foundation 2020 Conference Committee. He started his career in his home country of The Netherlands, has worked and lived abroad for more than 23 years, and currently resides in Stockholm. 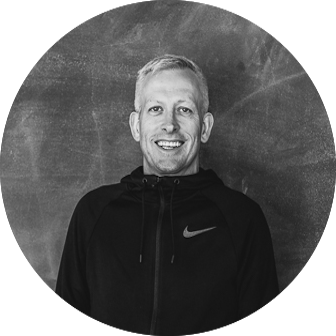 Ian Massingham is the Director of Developer Technology & Evangelism, at Amazon Web Services where he is responsible for driving the company’s developer engagement strategy. Ian draws on over two decades of expertise in Internet technologies, technology operations leadership, architecture, and software engineering to help developers around the world in organizations of all sizes, from start-ups to large enterprises, apply cloud computing technologies, solve business problems, and exploit market opportunities. Massingham has over 20 years’ experience in the IT services industry and has been working with cloud computing technologies since 2008. He began his career working in operations at an early pioneer in the internet hosting and access services market in the UK, and has since led substantial teams focusing on managed services, software engineering, technology operations and architecture in both national and multi-national telecommunications operators. The world's first global autonomous racing league, at the AWS Summit Stockholm! The AWS DeepRacer League at AWS Summit Stockholm gives you the opportunity to compete in a global racing championship—whether you are new to machine learning or ready to build on your existing skills, we can help you get ready to race. Visit the DeepRacer track in the Expo where we will help you build and train a model at a workshop, or you can bring one you have trained at home - learn how to train your first AWS DeepRacer model. You can then put your model to the test and compete on the track in the AWS Summit Expo, and a chance to advance to the AWS DeepRacer Cup at re:Invent in Las Vegas in December! Have a question for AWS Sales, Business Support, or Professional Services?